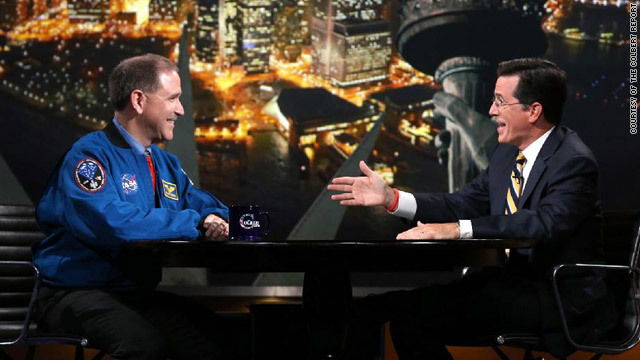 "John Grunsfeld, Associate Administrator for NASA's Science Mission Directorate, was a guest on the Colbert Report on Wednesday, Aug. 1, 2012, where he discussed the upcoming Curiosity Mars rover landing. The landing will occur on Monday morning at 1:31 a.m. EDT."